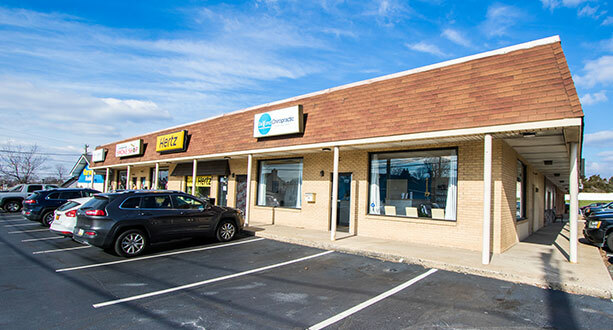 Welcome to Beyond Chiropractic, a health and wellness center on the border of Conshohocken and Plymouth Meeting, minutes from Norristown and Lafayette Hill. 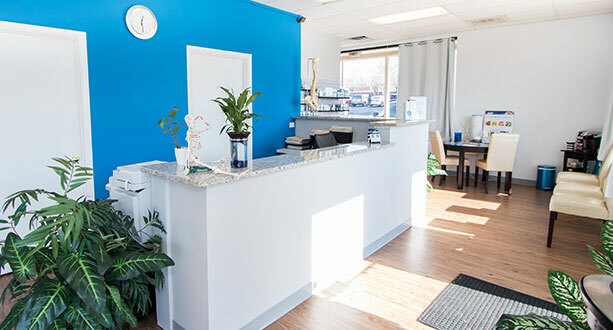 The mission of Beyond Chiropractic is to provide the members of the community with highly individualized, affordable health care to promote well-being in a comfortable environment for all patients. We aim to support our patients and their families to achieve and maintain the highest quality of life. 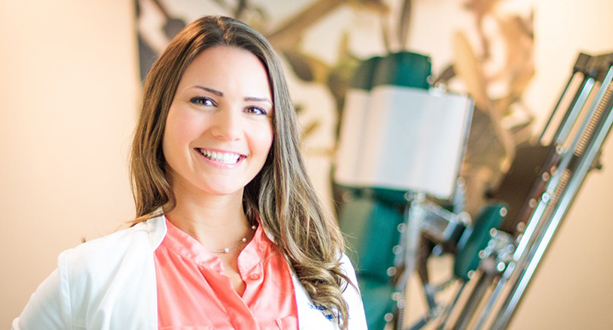 This site will allow you to view the services offered at Beyond Chiropractic and become familiar with Dr. Lash (previously Dr. Carter) and her work. Check out the links at the top of the page for informative articles and Dr. Lash’s interviews. We look forward to seeing you soon! I have to say THANK YOU! You have no idea how much you have helped me! I was in so much pain for weeks and within minutes you made it not only go away but gave me tips to keep it from getting that bad. The stretches you showed me are so easy and have helped so much! Your kindness, sincerity, and patience made me feel comfortable and at ease. You really took the time to listen to my concerns and answer my questions without making me feel rushed. Thank you, thank you, thank you! I highly recommend you to anyone! The office is very comfortable and she helped me relieve my knee pain (which was from an old injury I thought I would have to live with for the rest of my life!) 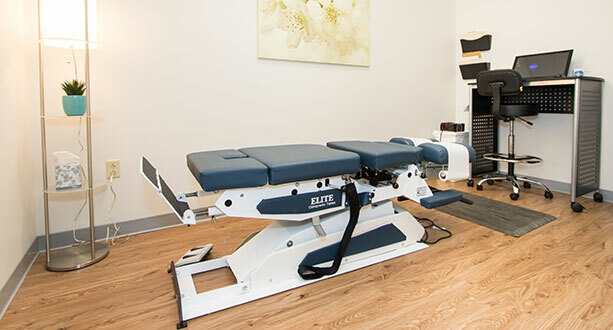 If you need a chiropractor who will take their time with you-go see Dr. Lash. 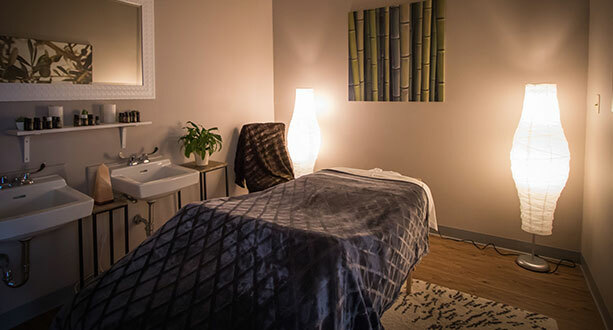 Enter Your Information Here to Receive a Special Gift With Your First Appointment!